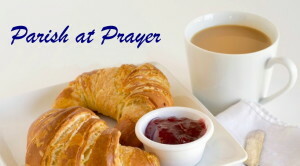 The PCC has agreed that it is vital for all of us to pray together during the coming months for guidance, encouragement, support and wisdom to ensure the smooth running of the parish during the interregnum. 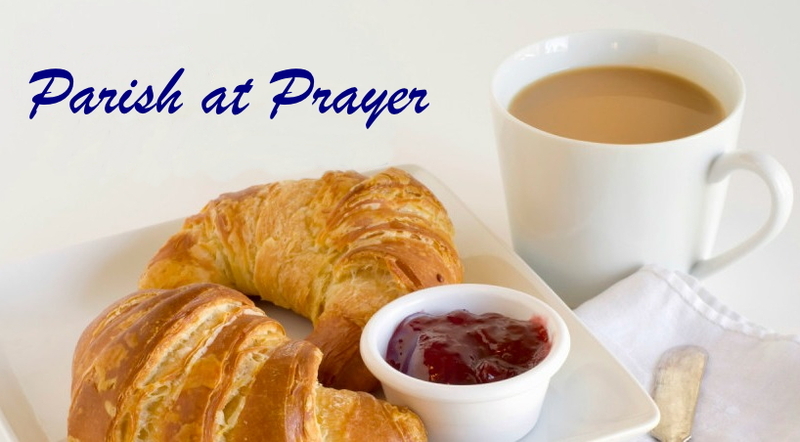 Do come and join us for tea/coffee and toast/croissants at 8.30am on the first Saturday of each month, to meet and pray together. The next meeting will take place on 5th November at St Mary’s.